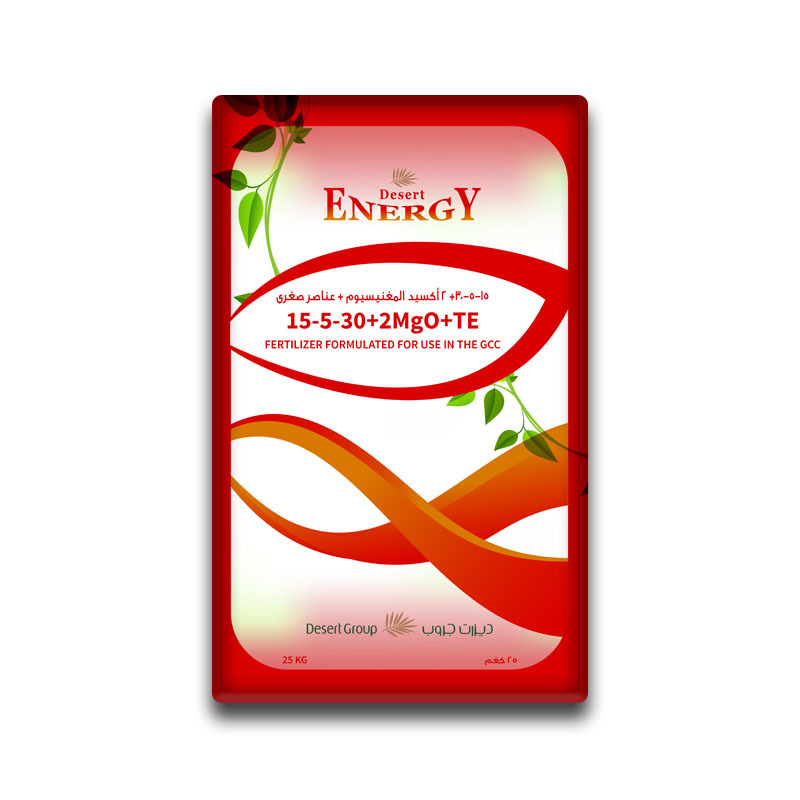 Desert Energy 15-5-30+2MgO+TE is a Complete and Concentrated water soluble Fertilizer. 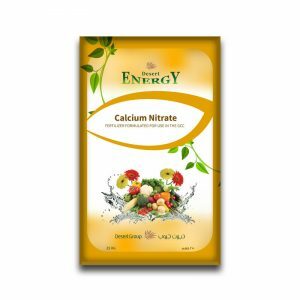 Enriched with essential micronutrients. 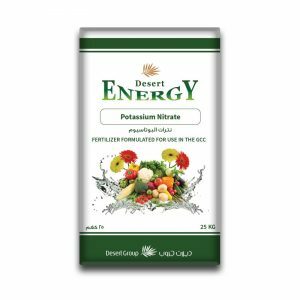 High Potassium enhances the Fruit and Flower development. 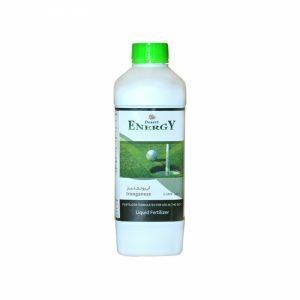 Extra Magnesium enhances the Leaf Chlorophyll metabolism.